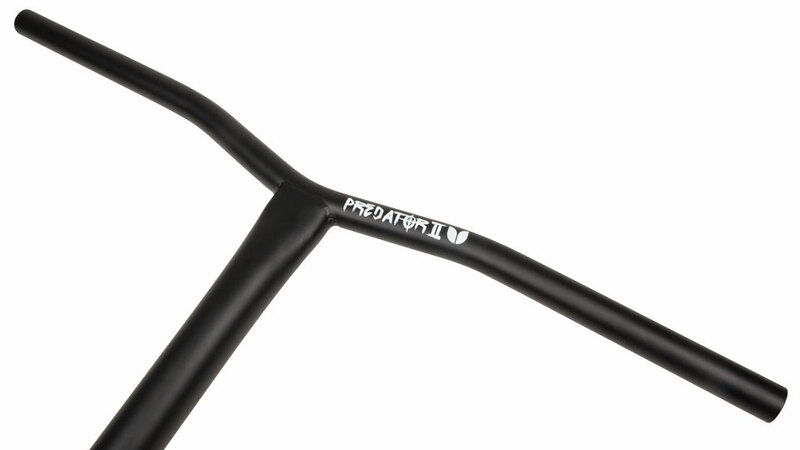 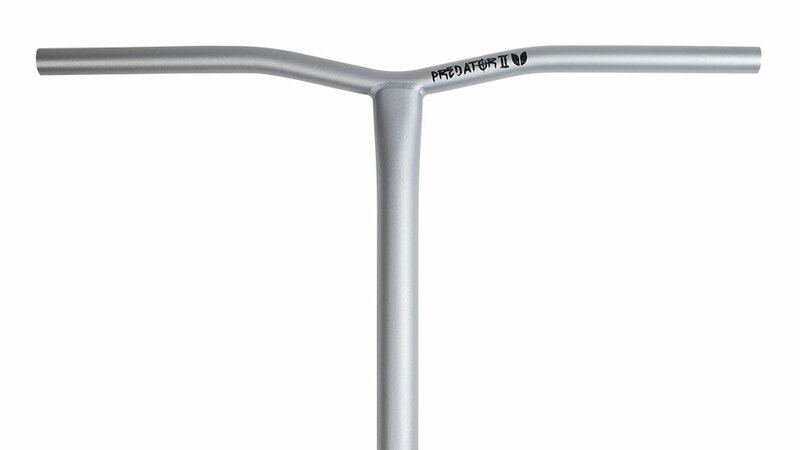 Our new oversized Predator 2 bar has no slit, giving you the option to customise the bar to whatever compression system required whilst maintaining the maximum height. 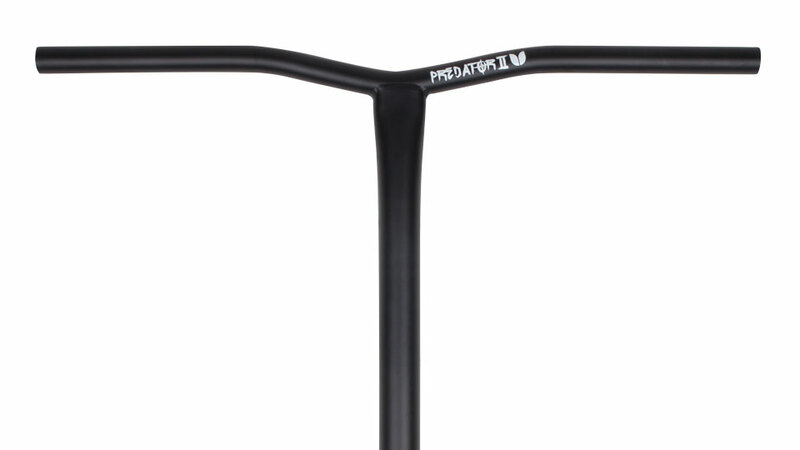 Oversized T-Bar made from Heat-Treated 4130 Chromoly. 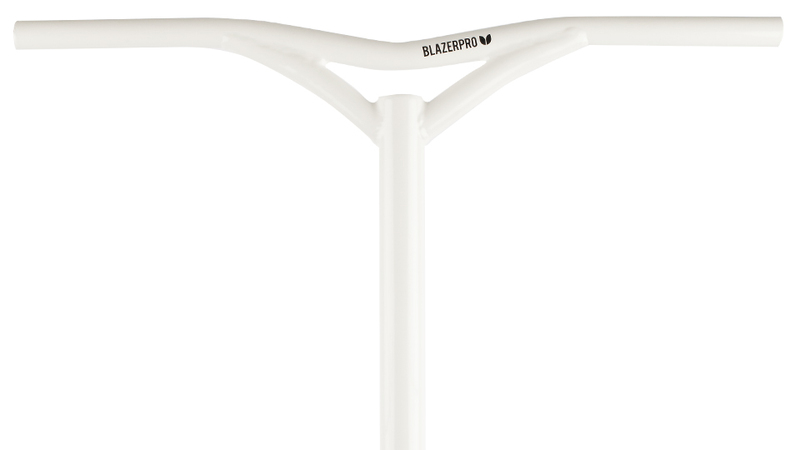 Brand new and endorsed by the BlazerPro team. 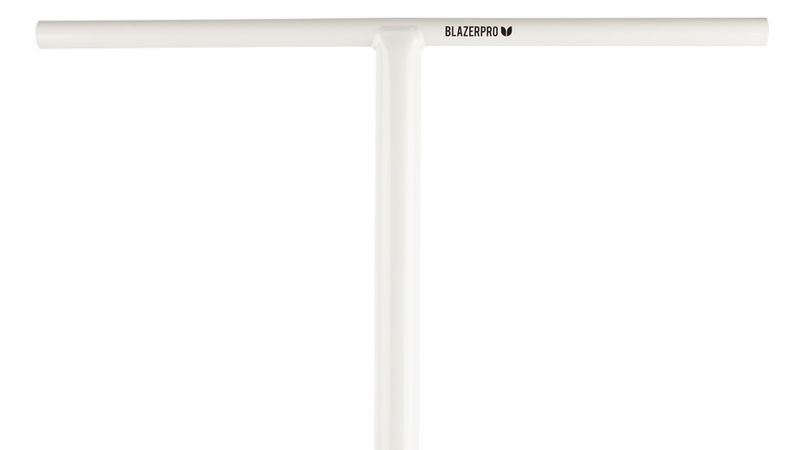 BlazerPro’s new oversized Y-Bar is made to the highest specification. 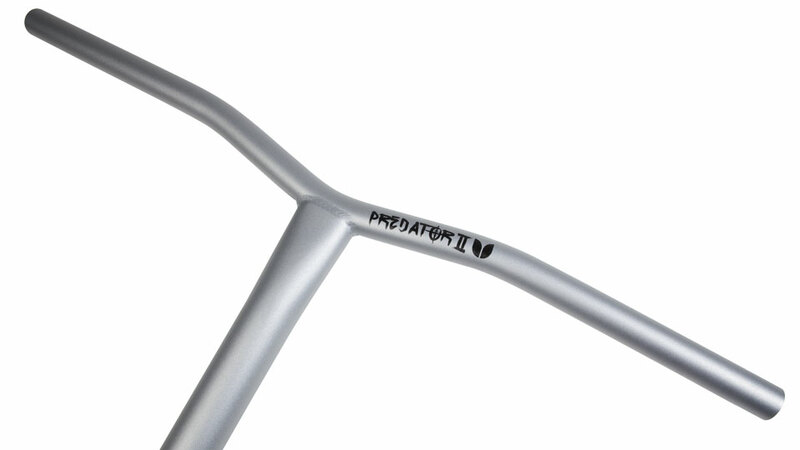 Made from Heat-Treated 4130 Chromoly tubing with supports in the right places to deal with big drops and harsh landings.